Just 5 houses from the ocean at the southern end of Silver Beach. 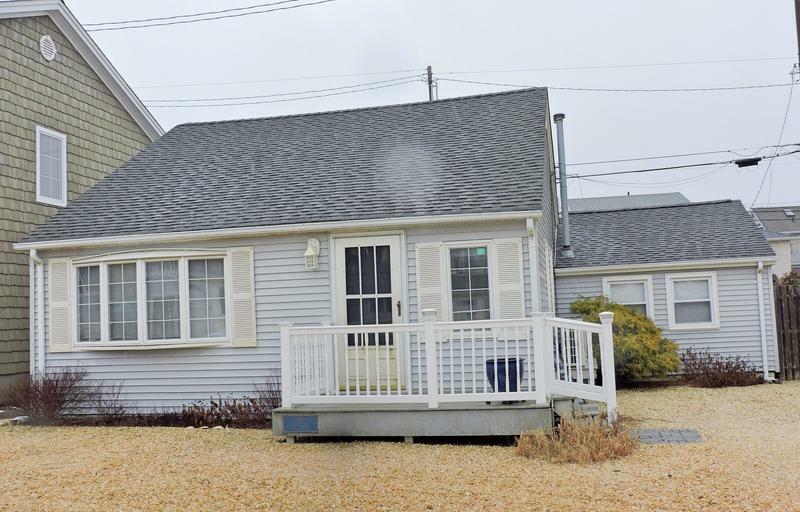 This cape cod house offers 4 bedrooms, 2 full baths. The house is located on a dead end street so traffic is minimal. 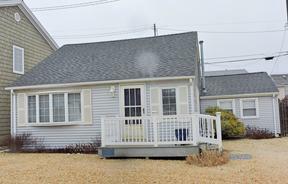 What a great house for a vacation at the Jersey Shore!